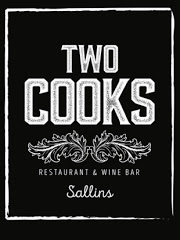 Two Cooks offers a unique dining experience from tasting menus upstairs in the Restaurant to Tapas and a glass of wine downstairs at the wine bar. At the heart of Two Cooks is Nicola and Josef, who provide a small but seasonal menu that sources the best ingredients. 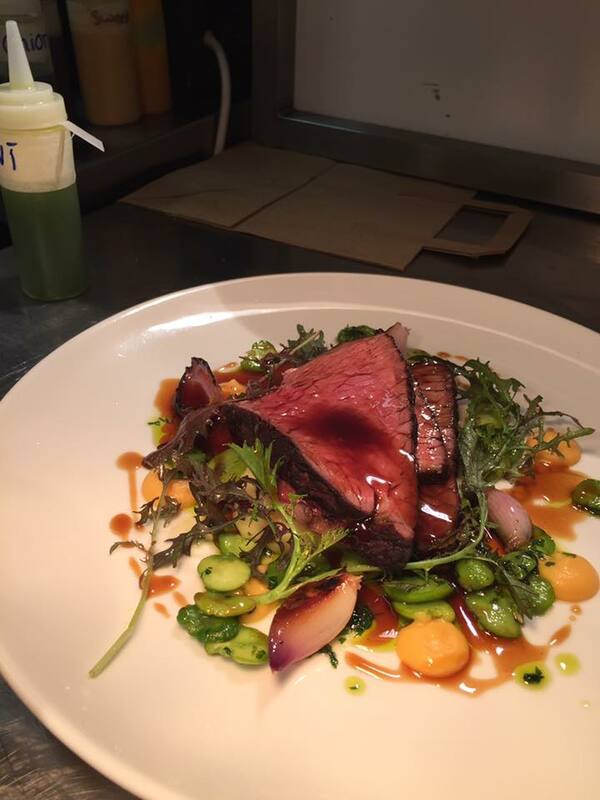 Seasonality and freshness are the basis of the menu. 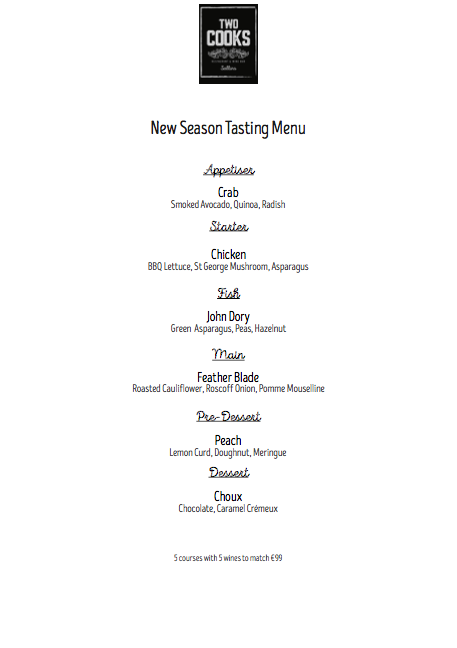 The Menu changes regularly and is evolving daily with the change of the season. 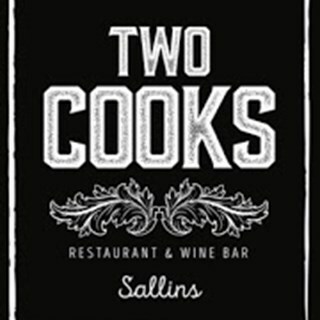 Enjoyed our experience at two cooks. It was are wedding anniversary and was a nice treat. Great food from beginning to end, as always. This place has everything from taste to treats, from food choices to friendly faces, from cosy dining to creative owners. Our first visit exceeded expectations, looking forward to our second. A stand out experience for the taste buds, combined with a relaxed atmosphere by the water- perfect! Amazing as always. Cannot be faulted. Chef Josef is so creative. Something new everytime. The sourdough bread is the best I’ve ever tasted!!! Very good restaurant, great flavours, had the Tuesday tasting menu, great value. Will defo return for al la carte, only 20 min from dublin. Outstanding cote de boeuf !! Beautifully cooked. Fabulous service as always. Best food we’ve had yet in Ireland. the foods amazing , I hadn’t been for a while as I wanted to go with a foodie friend who would appreciate it as much as I! It was her first time and we already agreed it will be our only go to restaurant in the future ! The tasting menus unreal each dish blew us both away , service was lovely and great buzz in the place ! 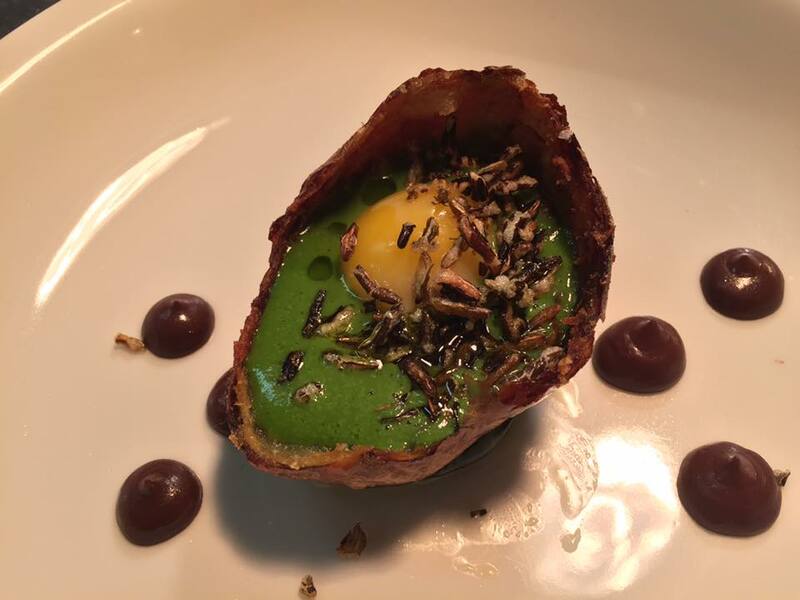 Our second time to enjoy a Tuesday evening tasting menu with wines to match – the food was just as exquisite and the service, again, delightfully easygoing and generously attentive. We were glad, too, that no music intrudes unduly on an ambience tailored to leisurely, deluxe dining. Thanks again! It was our second time there, first time trying the tasting menu and we will definitely be coming back for more. 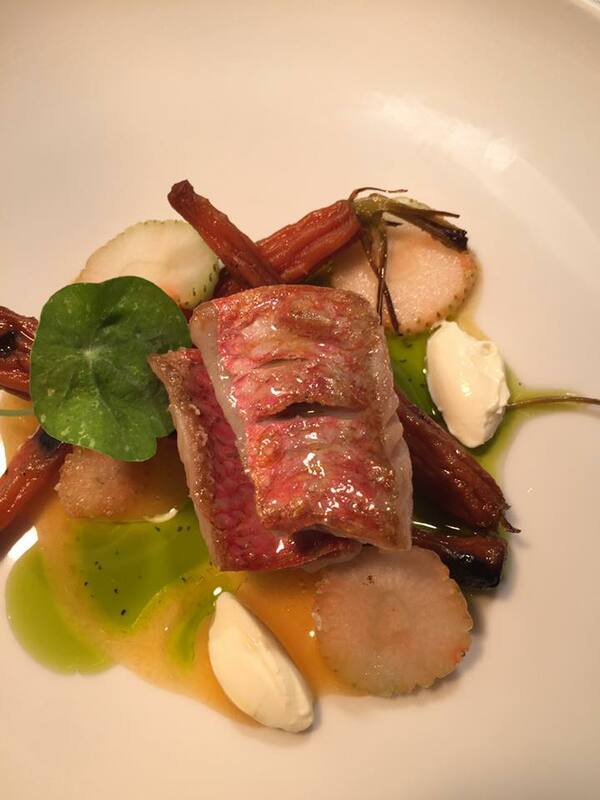 We love the seasonality of the ingredients, the amazing flavours. They make simple ingredients shine and contrasting flavours sing together. 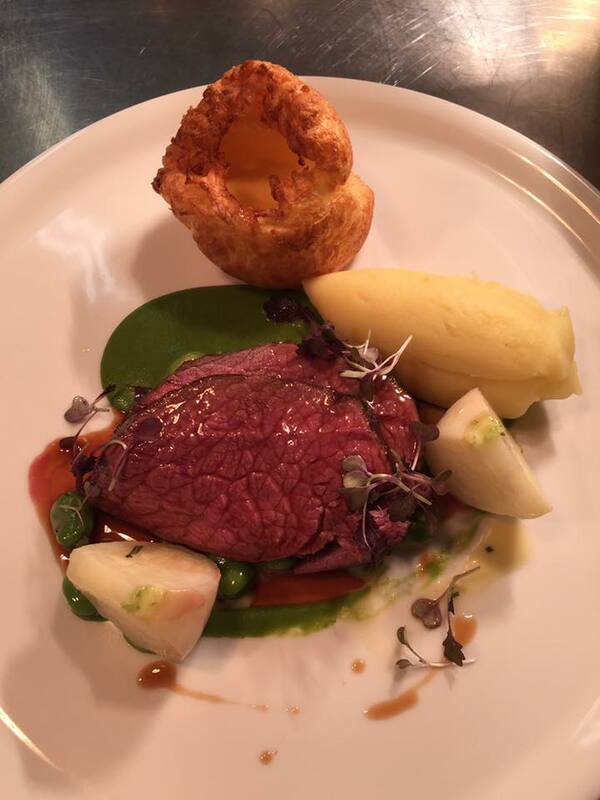 Keep doing what ye are doing, we are recommending this place to everyone who loves great food. À la carte menu a little limited. Not obvious from Sharing Menu that starter could be changed. Food taste and service very good. Very enjoyable meal and evening out. Loved it. Had the tasting menu, every course was great. Wonderful restaurant. As always the food, service and atmosphere was excellent. Looking forward to my next visit. We had a lovely meal in exceptionally friendly atmosphere. Food was delicious and well presented.